Ipswich-based business electricity supplier Haven Power today announces its support throughout 2019 for local cause Eden-Rose Coppice Trust and Mind, the national mental health charity. 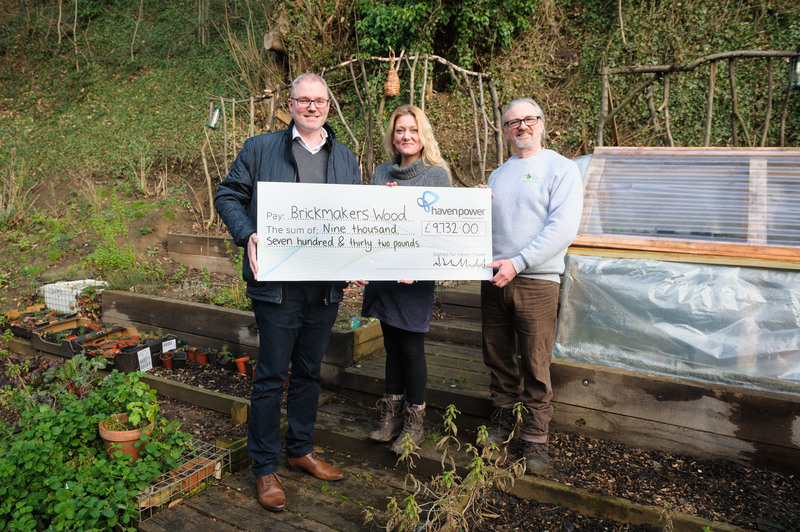 Over the past three years, Haven Power’s employees have raised over £20,000 for the Trust and volunteered 2300 hours at its Brickmakers’ Wood site in Ipswich. This work is helping to transform the once-neglected woodland into a beautiful space for those with life limiting illnesses. According to charity founder Rob Brooks, the company’s ongoing support means that the project is “two to three years ahead of where we would’ve been otherwise.” The energy industry has recognised this level of commitment too, with Haven Power winning the Utility Week ‘Community Initiative of the Year’ award in 2018. For 2019, Haven Power will equally divide any money it raises between the Trust and Mind. After the supplier’s staff initially nominated over 30 national causes, colleagues chose the mental health charity from a final shortlist of 5. The vote reflects the company’s emphasis on mental health awareness. During 2018, it trained 58 members of staff as Mental Health Champions, and aims to train 60 more colleagues this year. 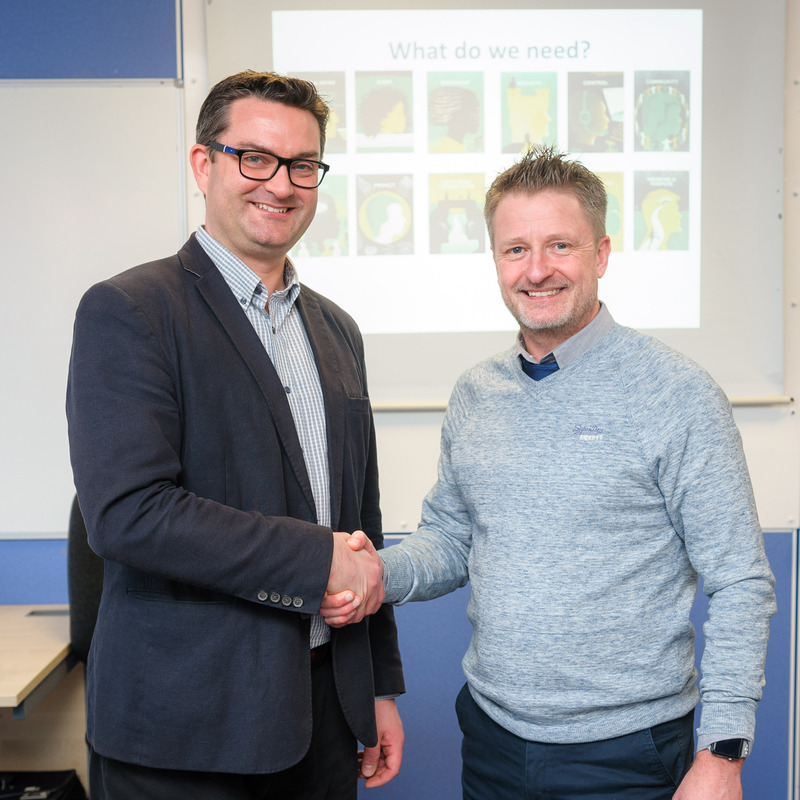 The commitment to Mind started yesterday (Thursday, 7th February), with Jon Neal - CEO of Suffolk Mind – giving a lunchtime talk about the charity’s services and its emotional needs model. This was central to Haven Power’s activities on Time To Talk Day, when everyone’s encouraged to have a conversation about mental health. The electricity supplier wants to ensure there’s no stigma around mental health – after all, 1 in 4 people will experience a mental health problem in any given year. And, 9 in 10 of those people say they’ve faced negative treatment from others as a result.